I snagged a spot in Demyxia's massive group image. 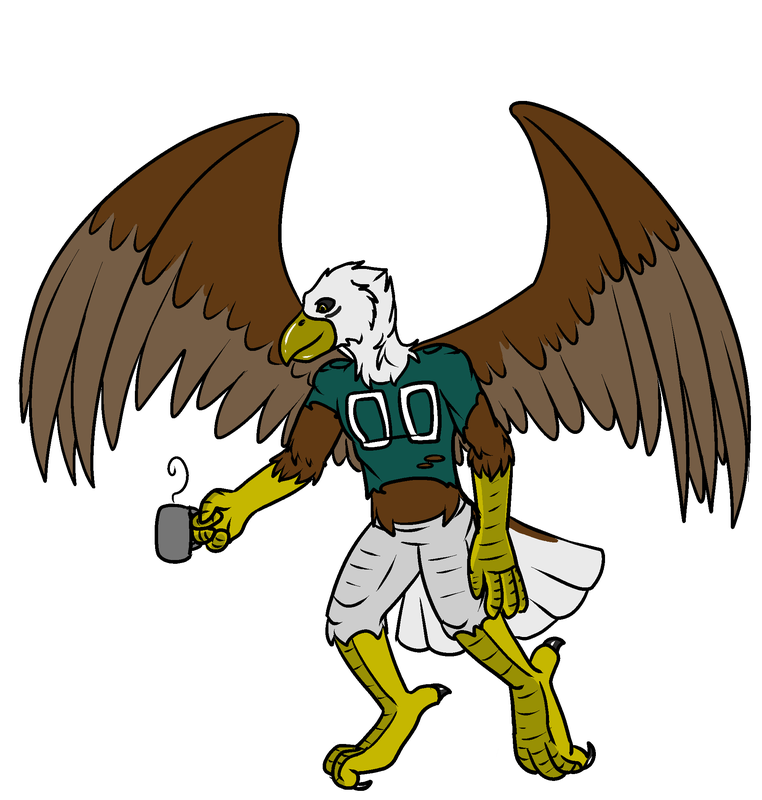 Here's a shot of me drinking hot chocolate in my eagle form. The other 83 are with me in Demyxia's gallery.